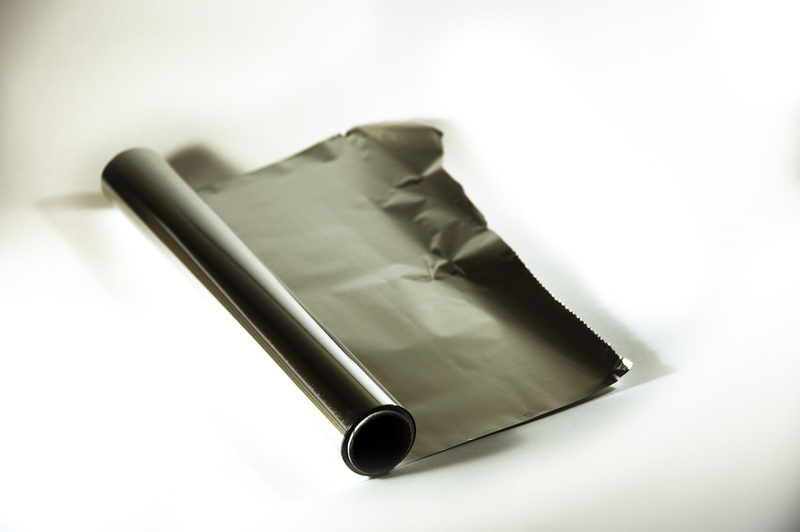 Should We Be Worried About Aluminum Foil? 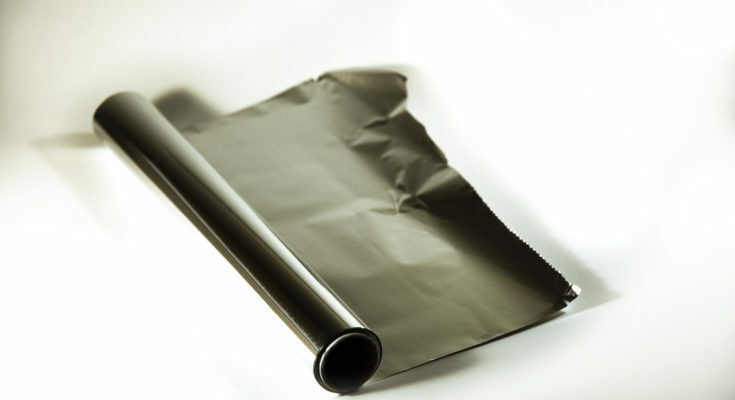 A few weeks back I pulled out a sheet of aluminum foil to wrap up some leftovers, and my brother protested, saying that the use of aluminum near food was hazardous and could lead to all sorts of mental and physical health problems. I knew better, of course, than to leave something wrapped in aluminum out at room temperature (here’s how to prevent botulism), but to completely avoid it sounded like another internet misinformation campaign. I decided to do a little digging. Yes, you need to be careful in the prevention of botulism, but aluminum isn’t the big bad monster the internet has made it out to be – it isn’t “neurotoxic” in and of itself, and the information gathered by medical professionals negates the idea that it is a contributor to Alzheimer’s disease. Exposure to aluminum does not appear to cause any proclaimed side effects, such as loss of balance or bone damage. It appears to be a case of smart use versus overuse. People working with metals commonly wear protection to prevent the metals from being ingested, but typical daily use of aluminum and other metals is not only common, but so much so that it is quite inescapable. Fortunately, everyday use is deemed safe. Aluminum is used to process much of our food, as well as medicine. If you do want to limit your use of aluminum, you can forego using buffering aspirin, but otherwise you can rest easy knowing that the vilification of aluminum is just another internet fad. Always make sure to do your research, check in with verified sources, and do what you can to educate others. Aluminum isn’t a health hazard – it’s a common metal we use every day.